Brace yourselves for winter is indeed coming. However, for some car lovers the mountains are a great place to drive and challenge their skills. Whilst driving along a coastal road in the warm summer sun is many people’s dream road trip, more adventurous drivers head to test what the mountain roads that Europe has to offer. Stretching across eight different European countries, the Alps undoubtedly offer a great driving experience. A luxury 4x4 is the ideal car to start exploring with, as it can power through the steep ascents with ease both in the summer and particularly in the winter months, when many cars struggle with the snow. A car that can handle rugged terrain and look good at the same time has to be the best way to truly enjoy the mountains. Let’s take a look at three of the best roads to enjoy in the French and Swiss Alps. The Col de la Bonette is still located in the Alpes- Maritimes region of the South of France. If you leave the glamorous coastal towns of Cannes and St Tropez behind and head towards the mountains, you will come across this stunning road. The Col de la Bonette is the type of road that puts the fun back in driving; offering stunning views from all angles and the type of challenge that is best suited to an SUV. 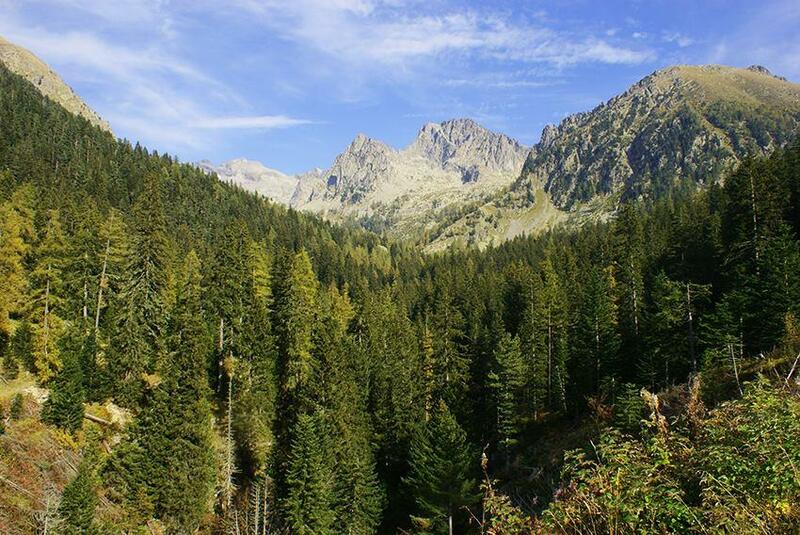 The road reaches an incredible 2,807 metres at its peak and it twists its way through the Mercantour national park towards the ski resort of Barcelonnette. The road does narrow at certain points, so those already preparing their driving gloves should remember to remain cautious at all times on this road. Another road that really belongs to a sub-section of ‘Southern French Alps’ the Route de Gentelly manages to take in some fantastic mountainous scenery despite its relatively low altitude. The road begins in the charming village of Vence and is 19.3 kilometres of twisting bends and stunning outcrops of rocks, beautifully carved arches and pine forests. Whilst it doesn’t reach the enviable heights of Col de la Bonette, it is still a challenging road and demands full attention from the driver. Luxury & Services Rent can provide the ultimate car rental for your journey, whether you would prefer to opt for a Ferrari hire, or a Range Rover for challenging ascents. Furka Pass is a road that demands respect. It was made famous by James Bond film Goldfinger, it passes just a few hundred metres away from the Rhone Glacier, which is the source of the river that flows all the way into the Mediterranean. The road surface is nearly immaculate and the visibility is good for kilometres upon kilometres. The pass does include some relatively steep stretches, but nothing that cannot be overcome by a good set of wheels. The steep descent also means that drivers are offered a first class view from their car as they head towards the last stretch of the Furka Pass, which ends in the town of Andermatt. Some drivers may carry on to test Oberalpstrasse, a road that snakes up the side of a mountain and is just as spectacular as Furka Pass itself.